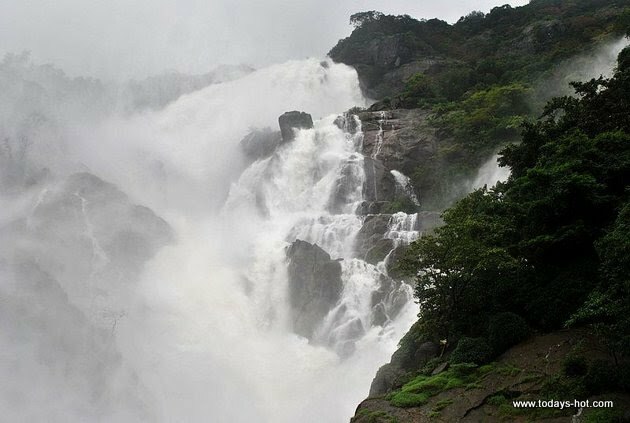 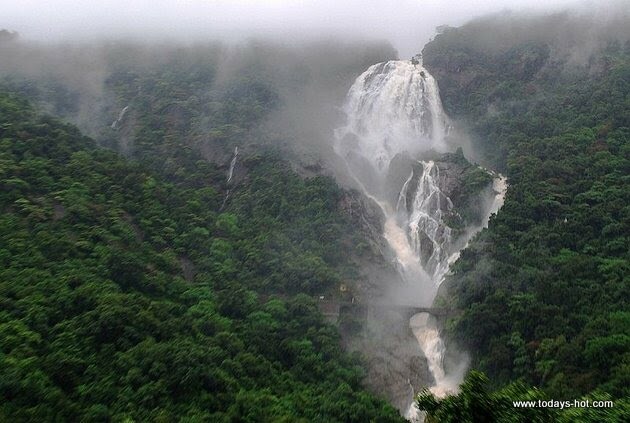 The monsoon is slowly building to a peak, and this is the time to explore the magnificent Dudhsagar Falls on the Goa-Karnataka border. 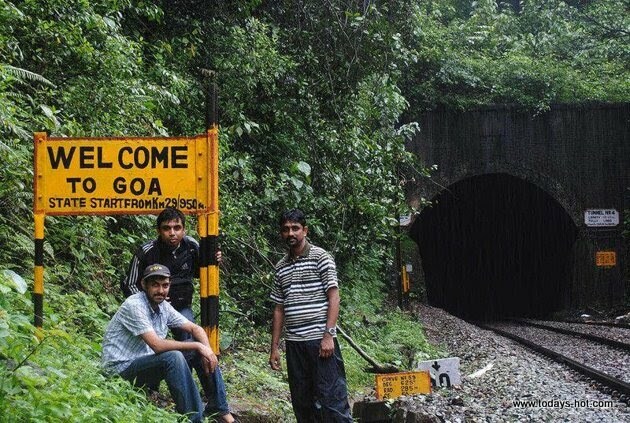 Three railfanners took, quite literally, the railroad less travelled to explore this route. 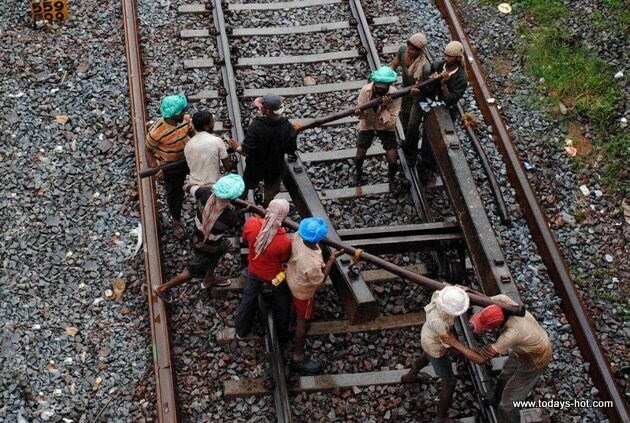 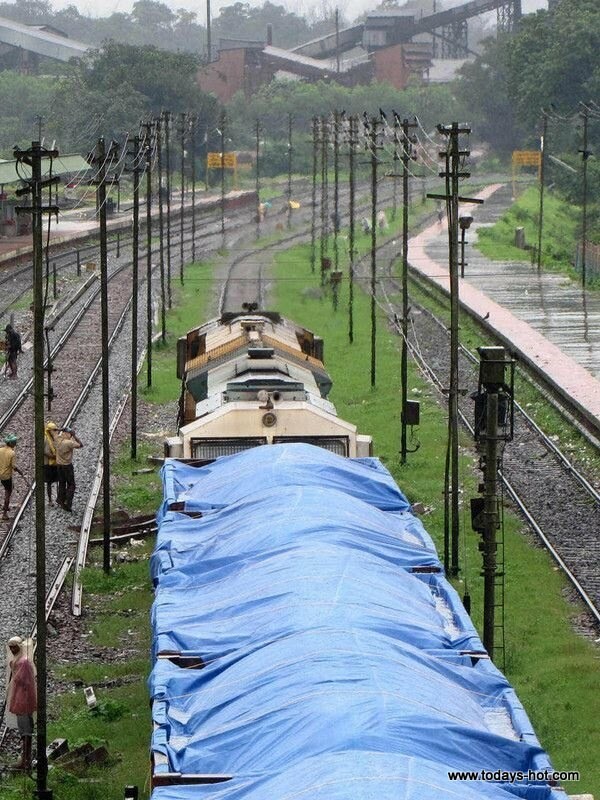 For those unfamiliar with railfanners, they are to trains and railways what birdwatchers are to birds. 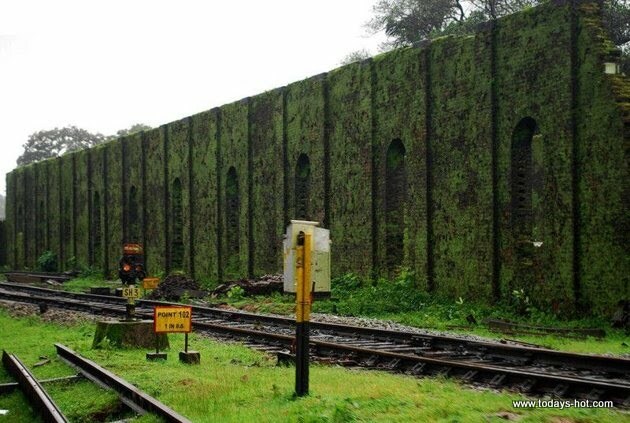 They are enchanted with the minutest details of the railway -- from locomotives, stations and carriages to rakes, signals, cabooses... you name it. 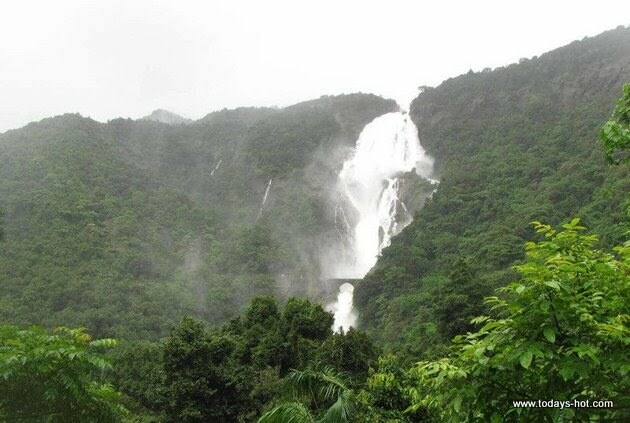 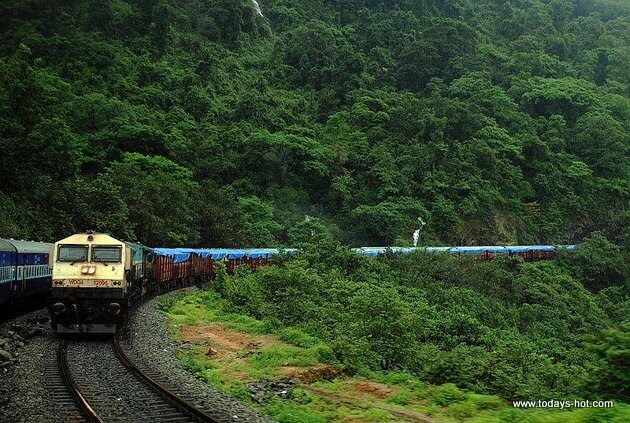 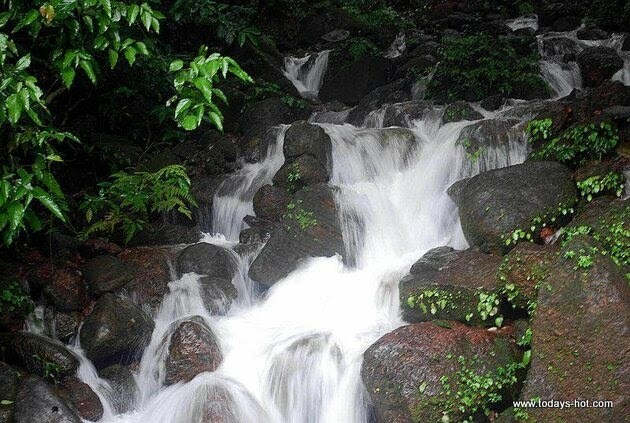 Over three days, these intrepid enthusiasts planned a unique "trek" to Dudhsagar Falls in the Western Ghats. 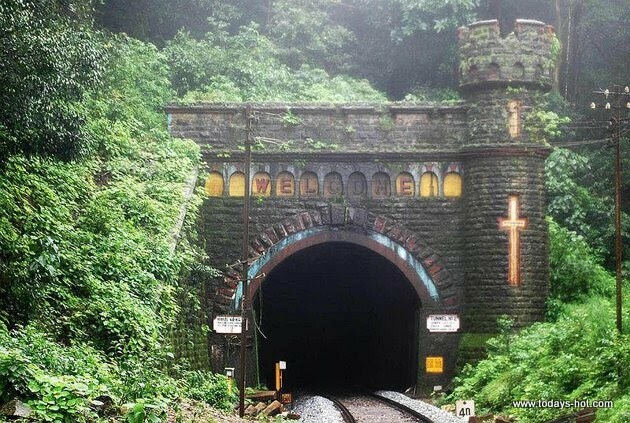 They met at Hubli, Karnataka and boarded the Haripriya Express to Londa, and then hailed an auto-rickshaw to Castle Rock. 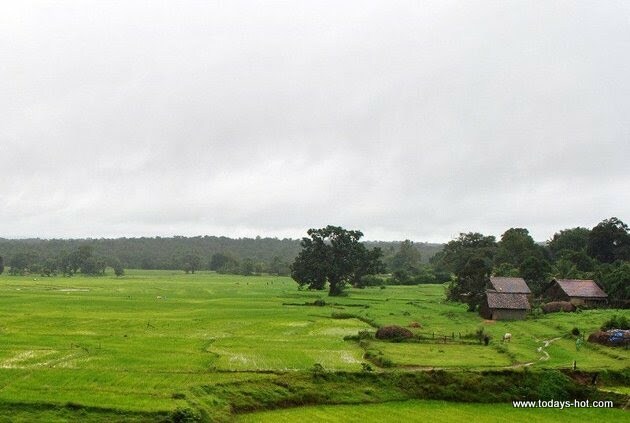 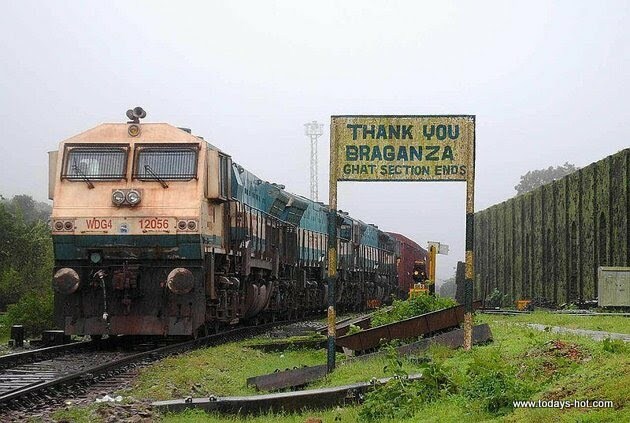 From there they trekked along the jungle-fringed track, lashed by monsoon downpours, to Caranzol. 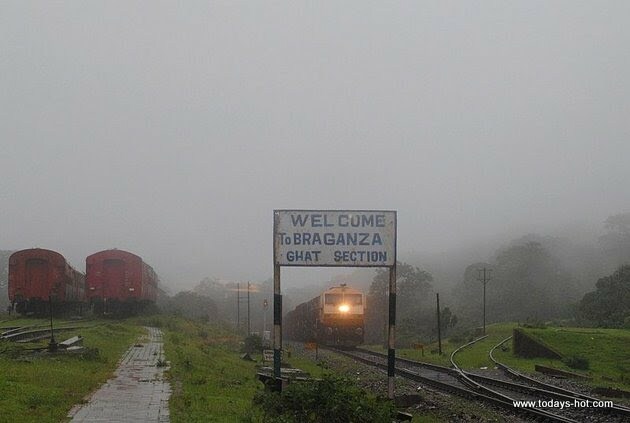 The weather being unkind, the station master advised them to head back to Castle Rock or Londa for the night. 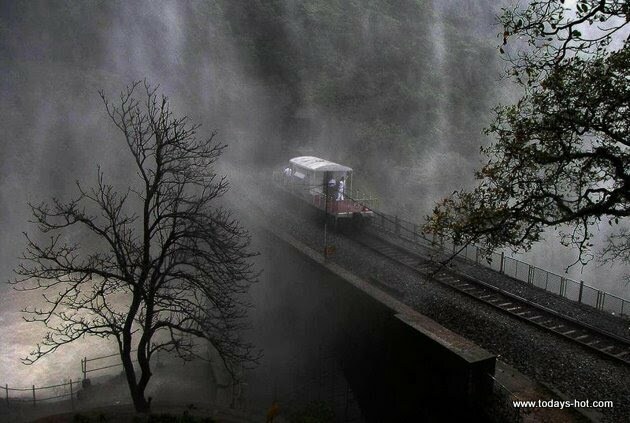 On the second day, they went to Dudhsagar and spent the day at the falls, indulging their passion for trainspotting. 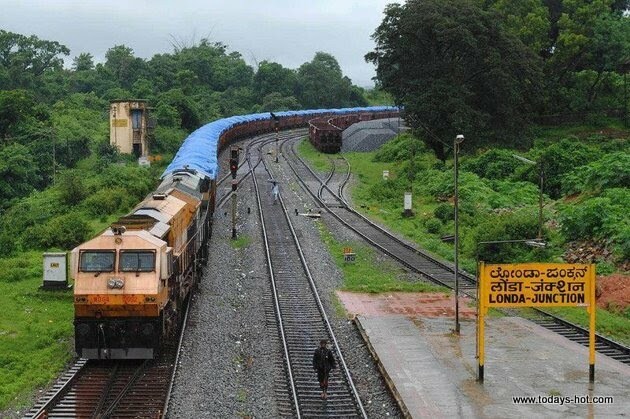 They returned home the next day. 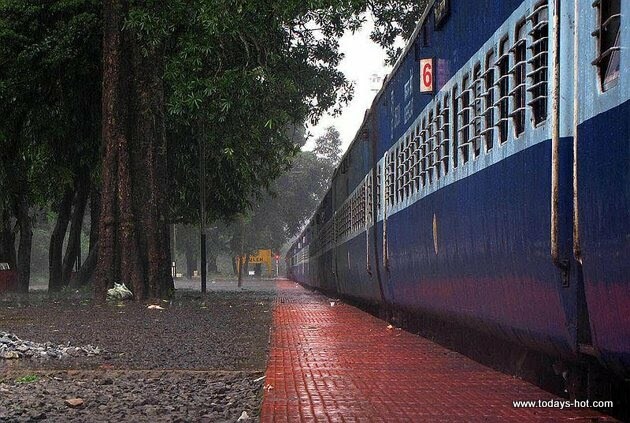 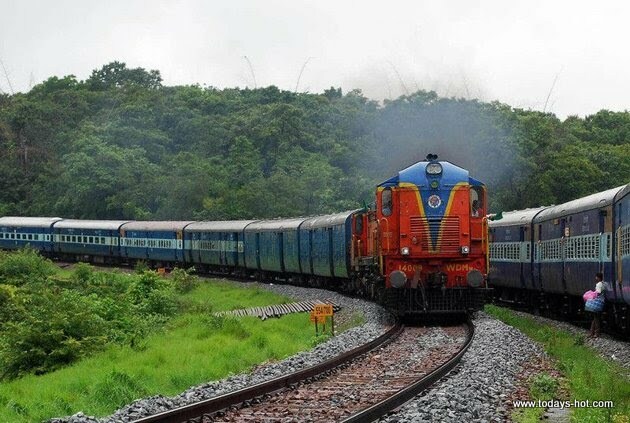 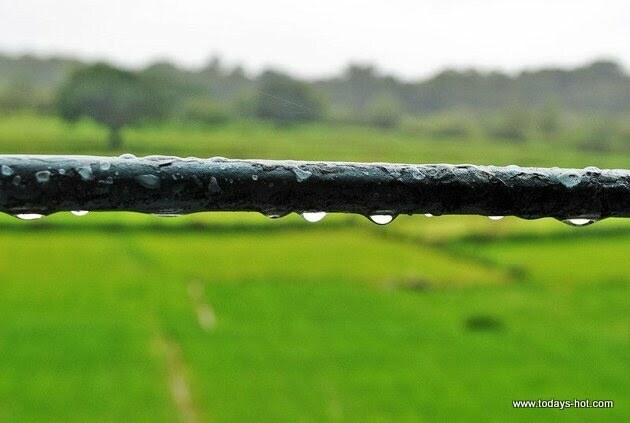 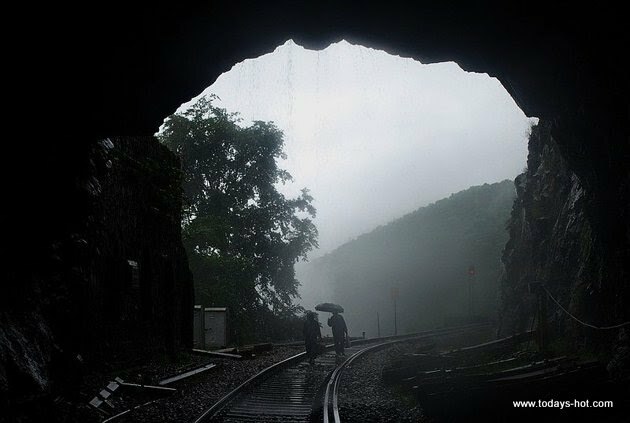 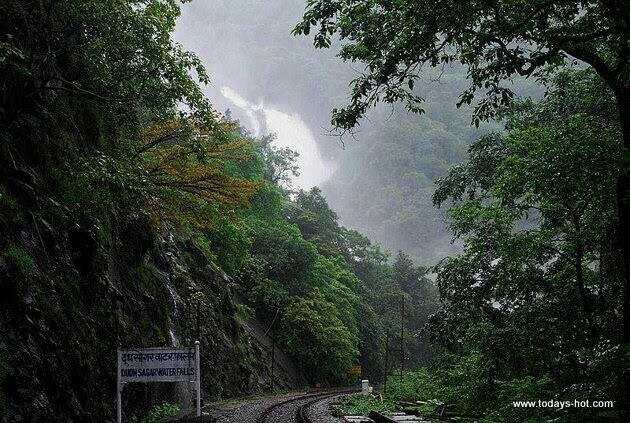 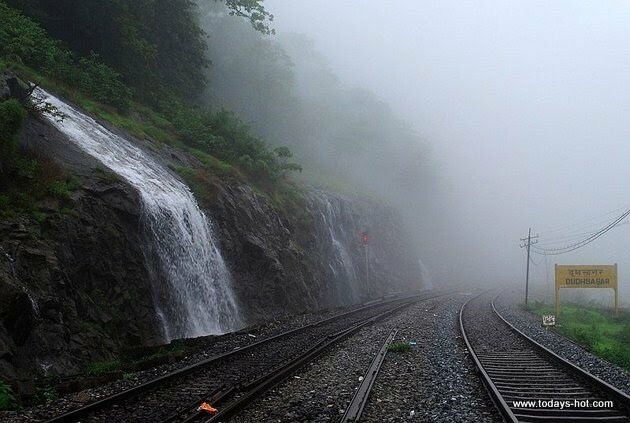 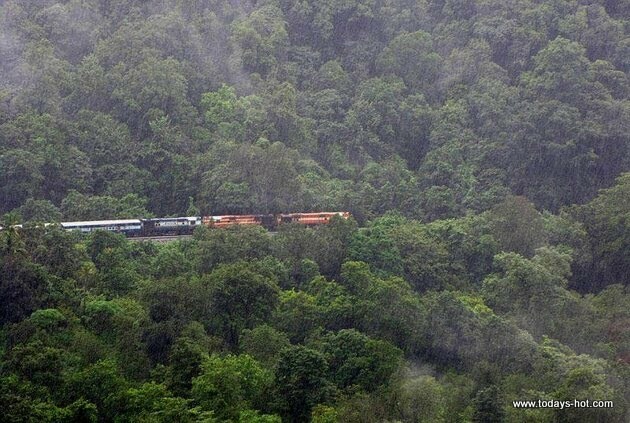 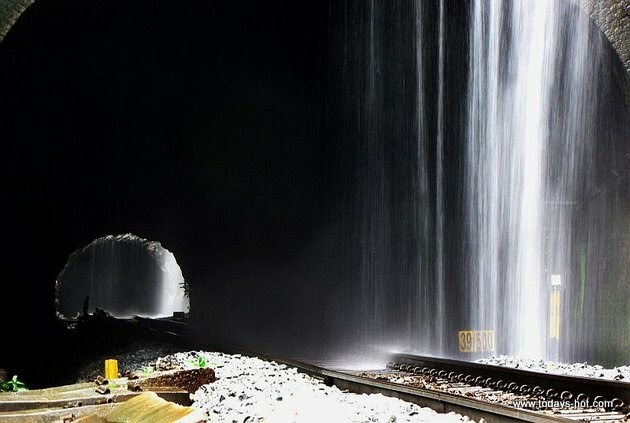 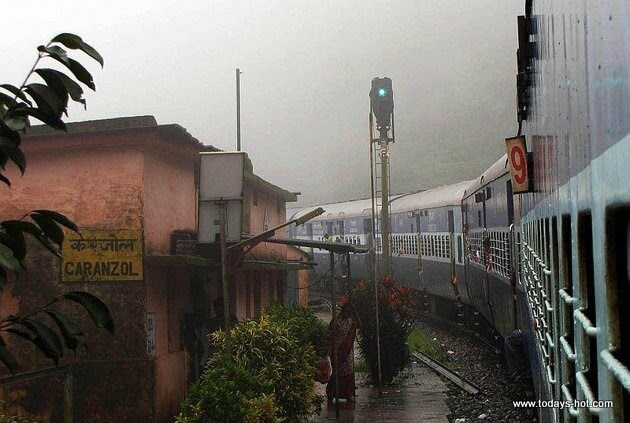 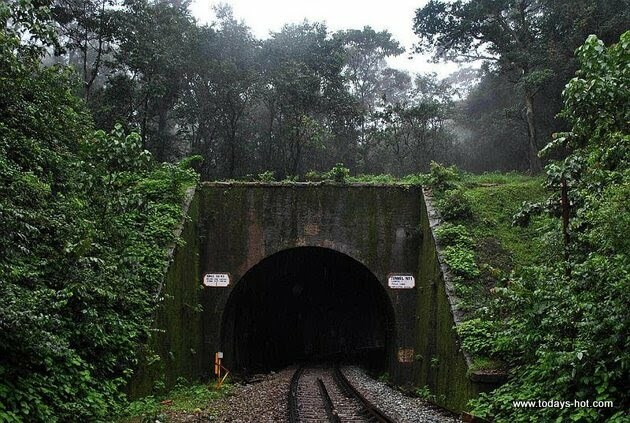 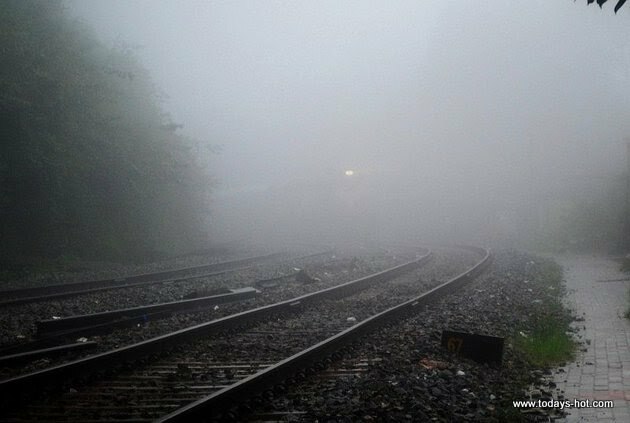 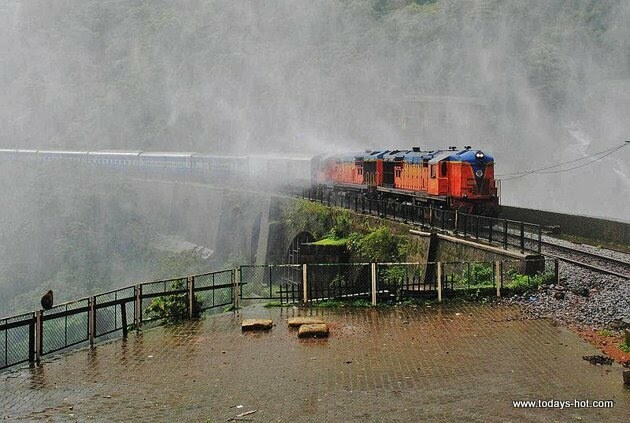 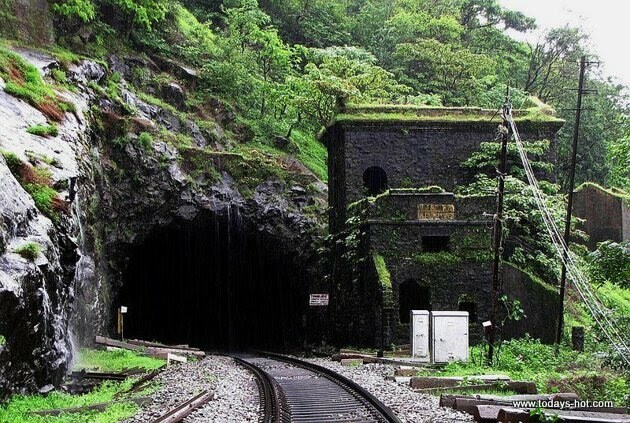 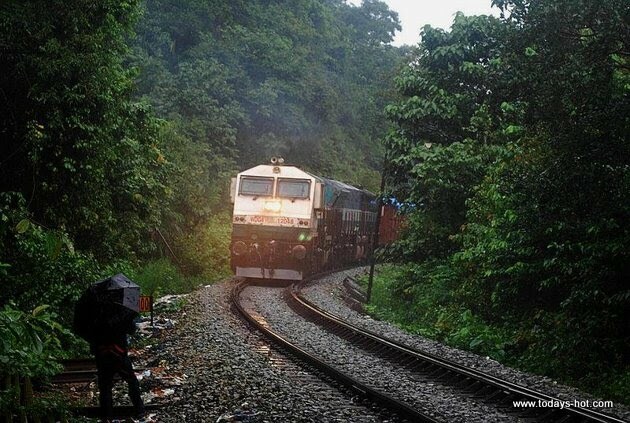 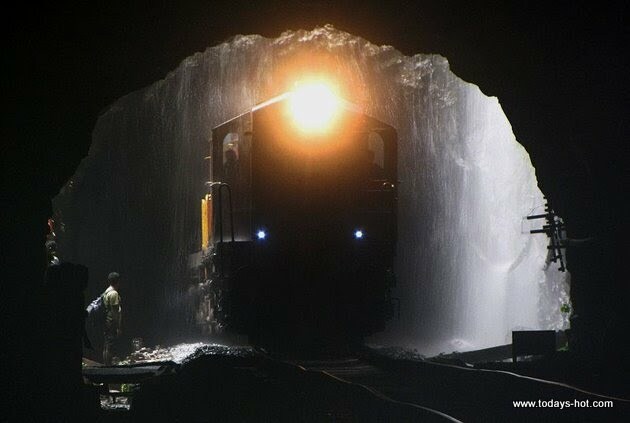 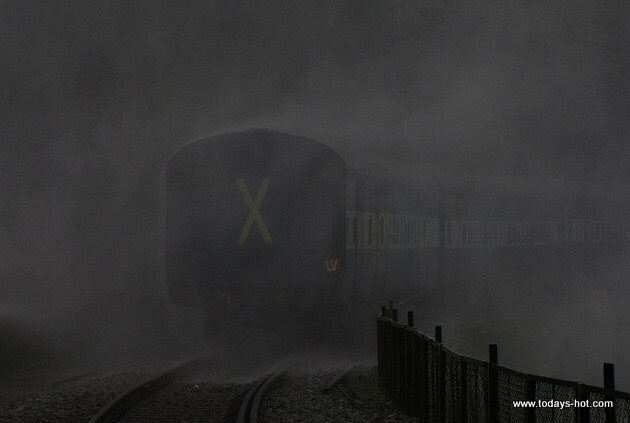 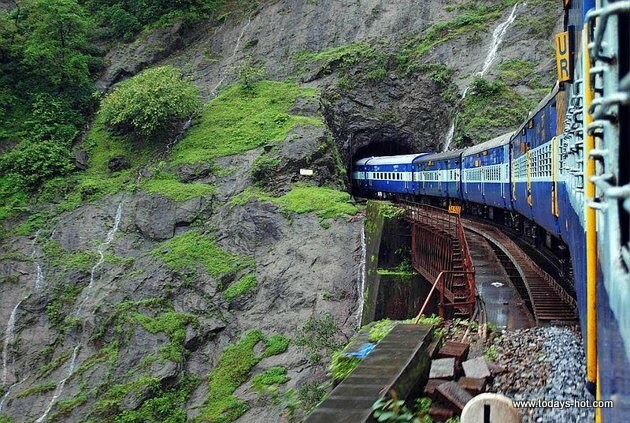 These images, shot by the railfanning trio of HARISH KUMAR, RAGHUPATHY JAYARAMAN and BEN HUR, capture some of the excitement of an unforgettable monsoon trek along the railway.